A neighborhood cat observes the changes in German and Jewish families in Berlin during the period leading up to Kristallnacht, the Night of Broken Glass. 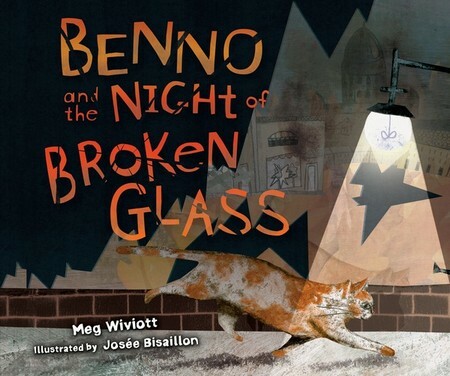 This cat's-eye view introduces the Holocaust to children in a gentle way that can open discussion of this period. eSource guides are tools for educators--parents or teachers--for helping children understand selected Kar-Ben books. These guides include historical context, definitions, pre- and post- reading questions, plus ideas for projects and activities. 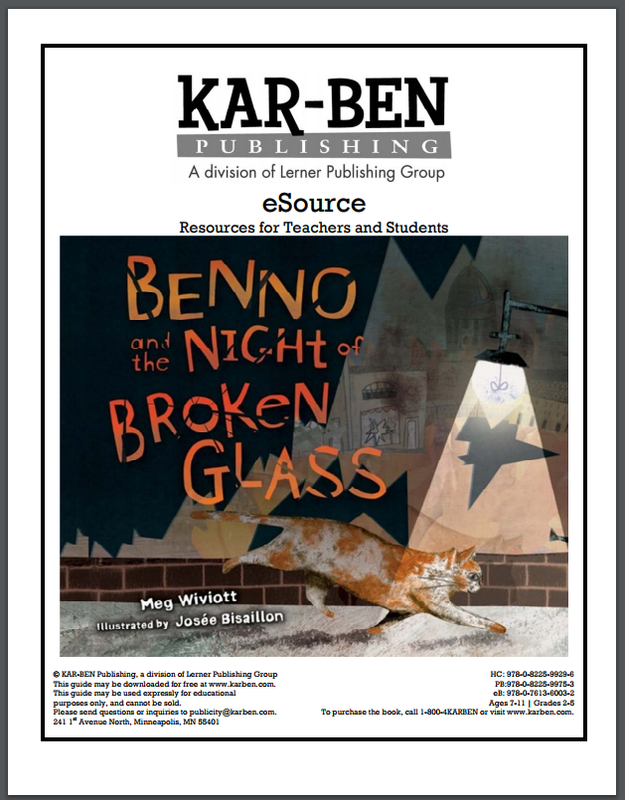 Download an eSource for Benno and the Night of Broken Glass.